DevPoint Labs, a full-time immersive bootcamp in Salt Lake City, Utah, is taking full advantage of their surroundings this winter by offering a unique Code and Ski promotion. 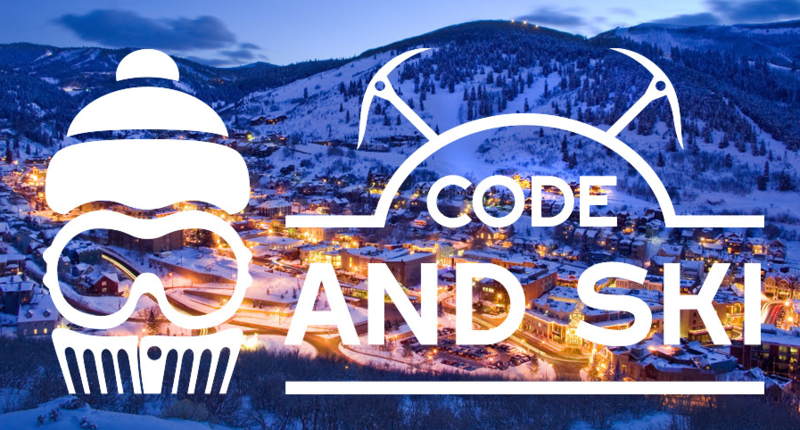 Students participating in the Code and Ski promotion will get a season pass to The Canyons Resort, one of the top 5 best resorts according to Ski Magazine. The deal includes transportation every Saturday, but DevPoint Labs students should BYOS (Bring Your Own Skis). And just because school ends after 11 weeks, doesn't mean the skiing has to stop! Once students graduate with the skills needed to get jobs as Junior Developers, they can continue shredding until the end of the season. DevPoint Labs is in the company of plenty of bootcamps who boast immersive technical courses and require up to 80 hours of coding each week. And while DevPoint Labs' curriculum is intensive, the focus on staying balanced and productive is clearly important to the team. Jeremy Woertink, an instructor with DevPoint Labs, says that this particular class, set around the holiday season, needed something special: "Some of our students travel from Virginia and New York just for this class; they're away from their families and on the other side of the country, so we want to keep them busy. We'll shuttle the students up to the ski lodge and they can hit the slopes on the weekends. For this cohort, there will be weeks off for vacation during the holidays, so it's pretty cool that students will be able to hang out at our new Church and State location, as well as do team-building exercises up on the slopes." In addition to extracurricular activities, DevPoint Labs organizes hackathons, workshops and study groups on the weekends to ensure that motivated students have the resources needed to excel. When not skiing, students at DevPoint Labs are learning to design, create and deploy websites using Ruby on Rails, a popular language amongst startups, open-source gurus, freelancers and big companies alike. 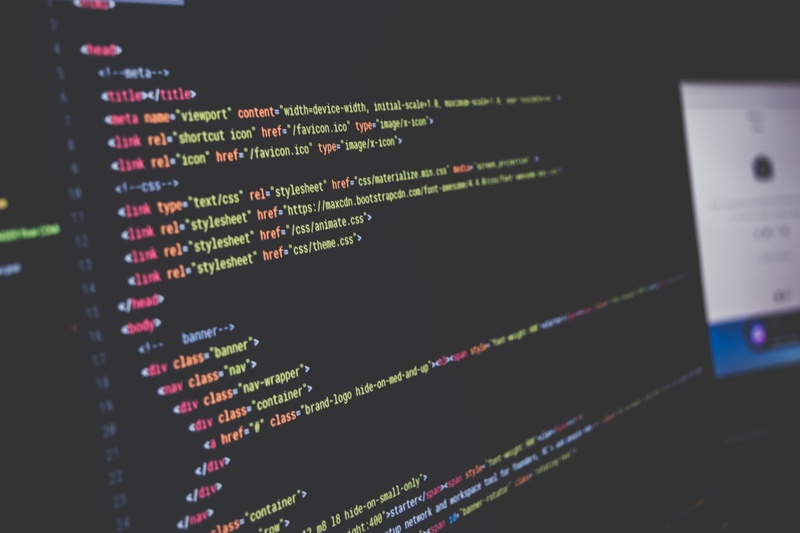 The full-stack curriculum includes HTML/CSS, JavaSript, Ruby on Rails, NodeJS, RSpec for testing, and databases. While applicants can be beginners, all accepted students must complete 4 weeks of prep work before the program begins. The course is $8,500- financing and scholarships are available. Remember to use code Course Report in the referral field of your application for $500 off tuition! The next course begins November 17th, so be sure to apply soon!